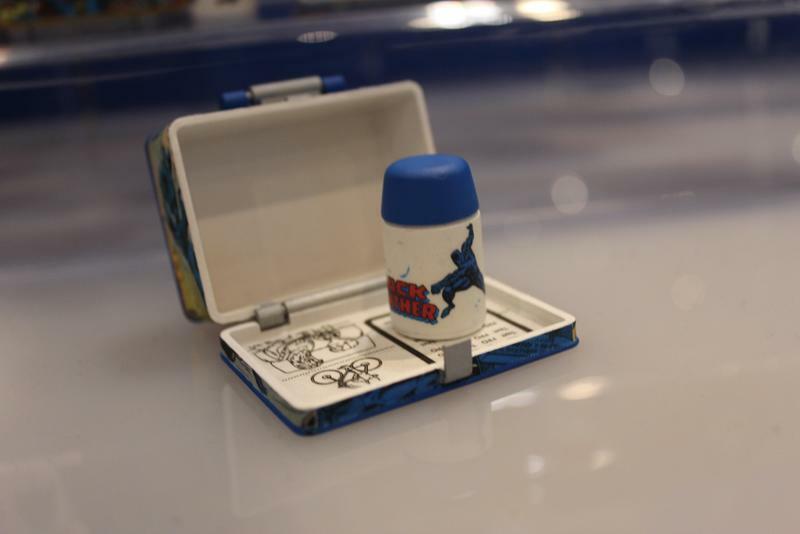 Gentle Giant has long been a favorite in the collector and specialty circles, but in 2018 it is looking to broaden its horizons and has a number of products it plans to do so with. 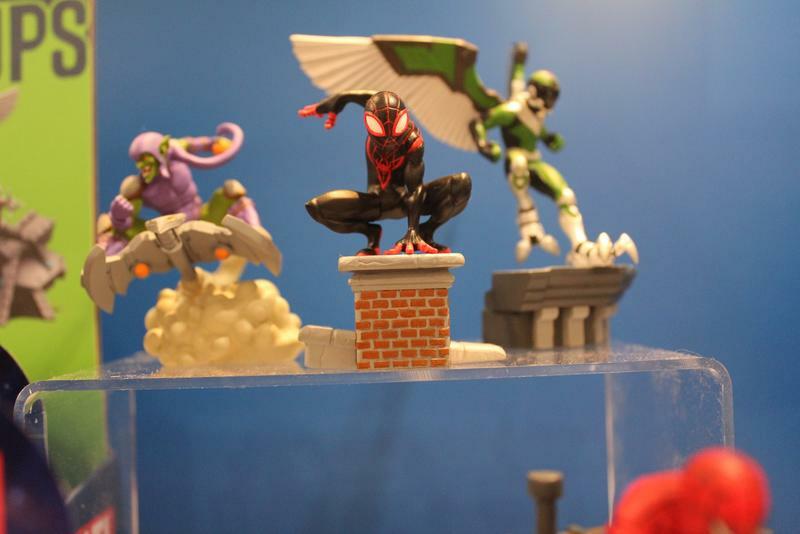 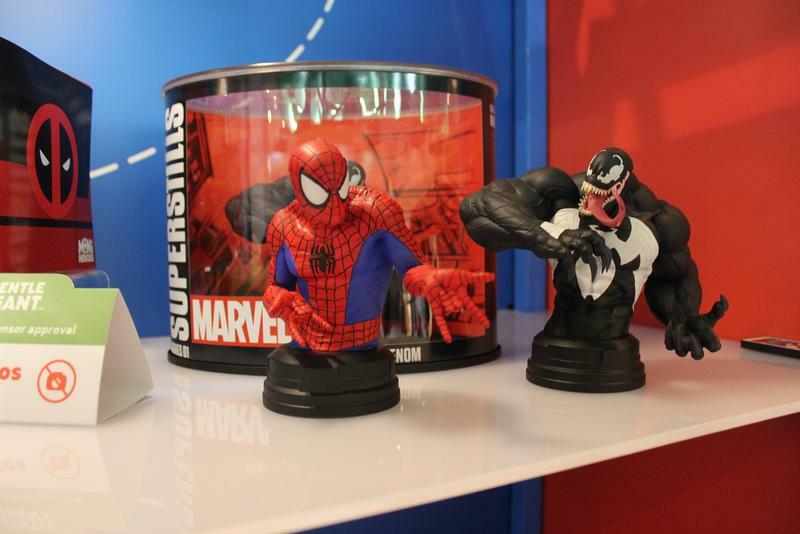 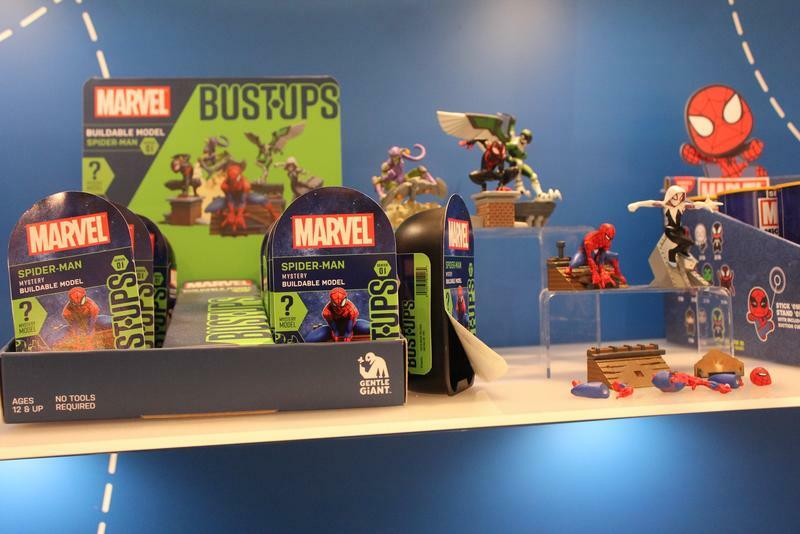 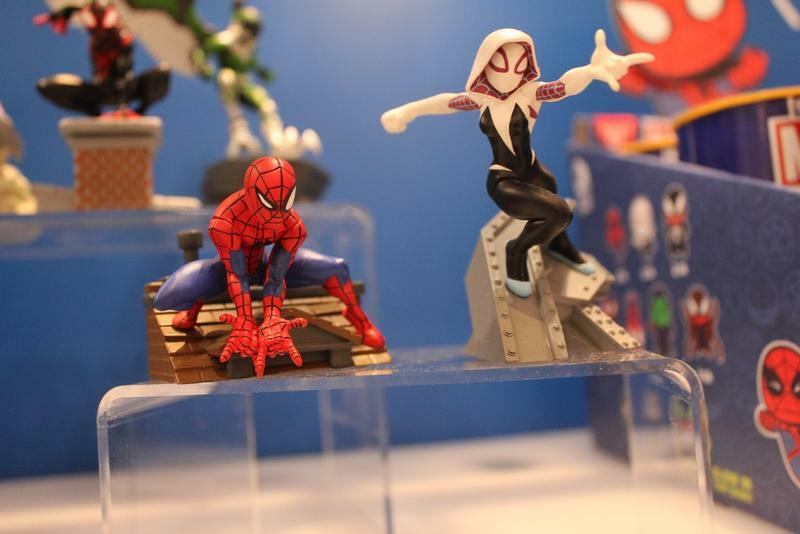 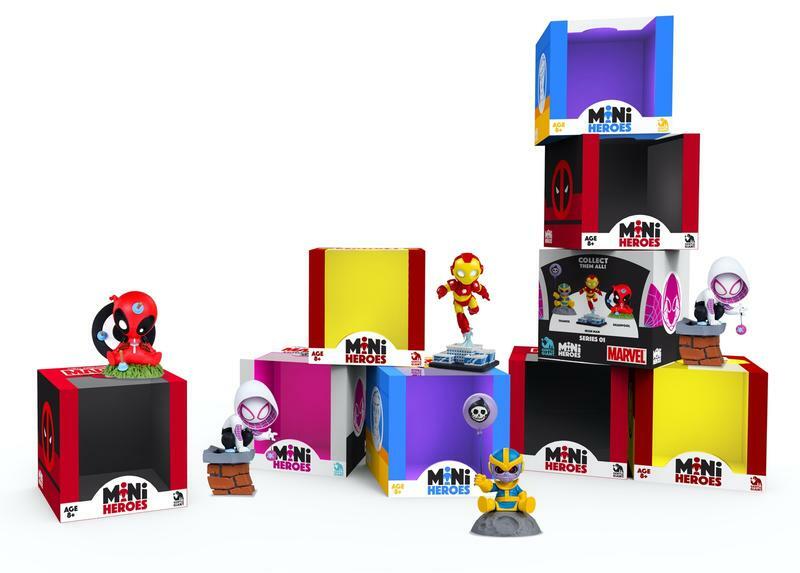 While you may cruise into a Toys R’ Us and see some of these products, this certainly doesn’t mean the company is giving up on its roots and still has numerous products planned for the higher-end collectors market. 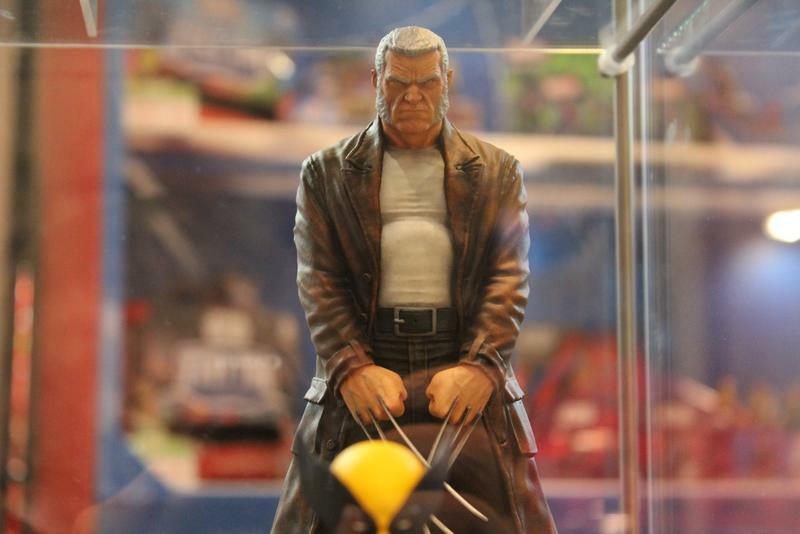 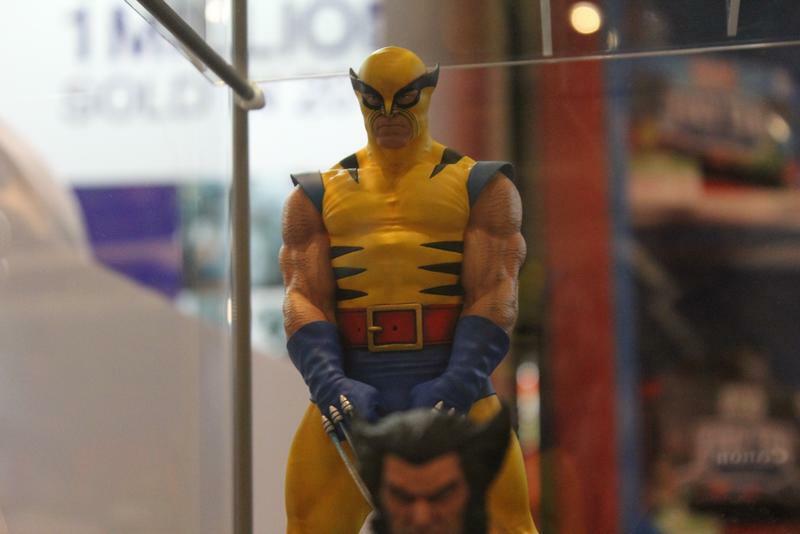 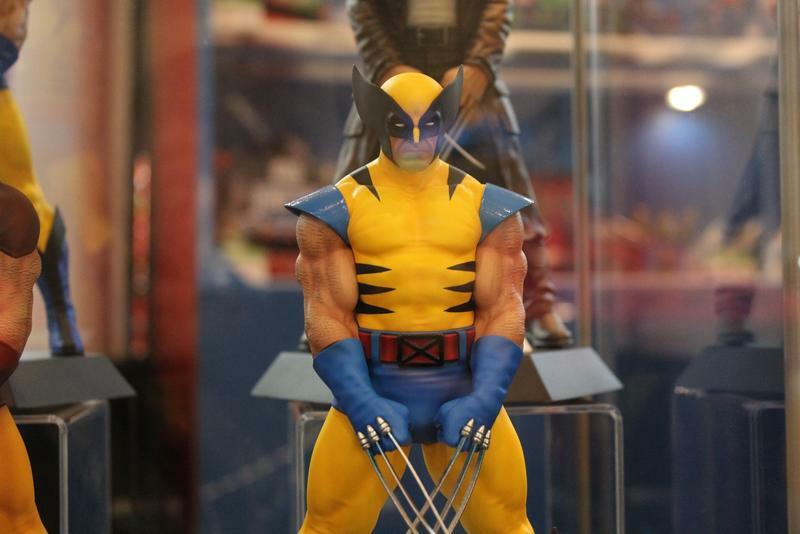 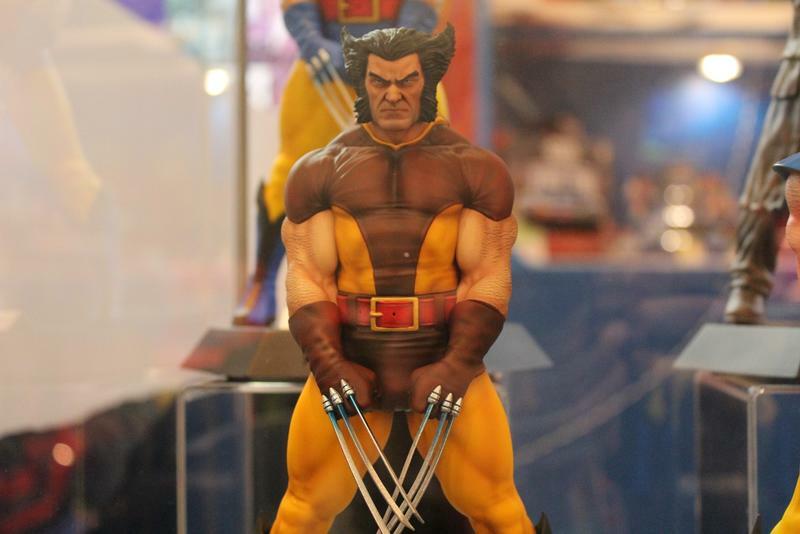 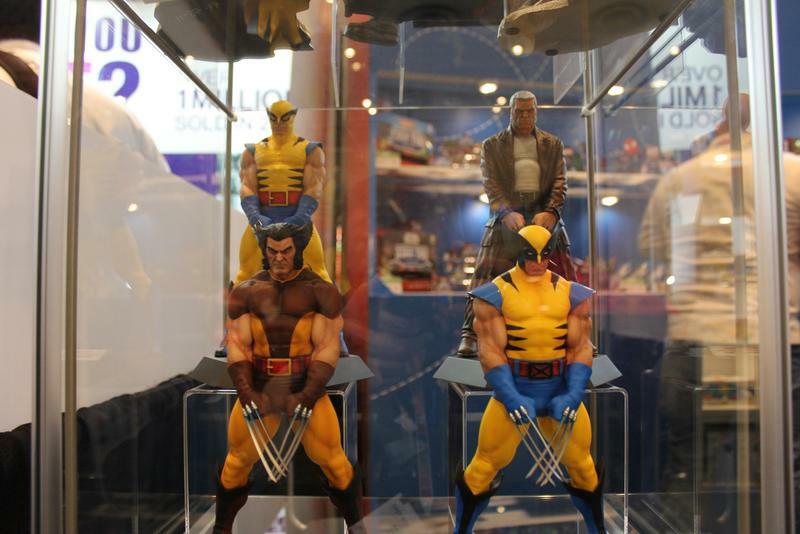 Starting with Marvel we can enjoy a journey through the history of Wolverine with four statues. 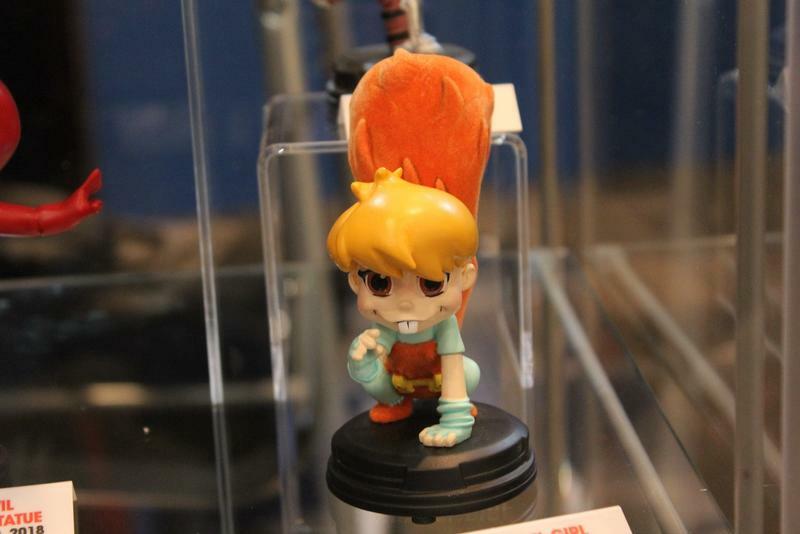 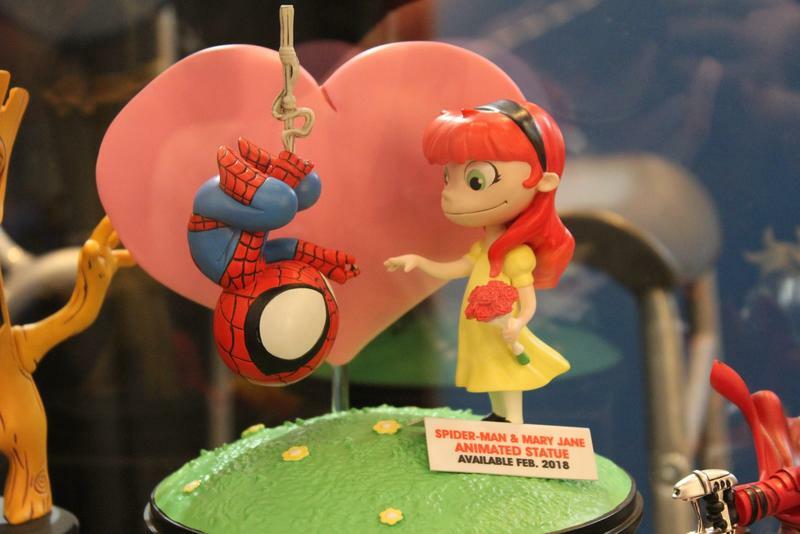 Meanwhile, the Squirrel Girl status shown in the gallery below will be the company’s first flocked statue, just adding to its adorable nature. 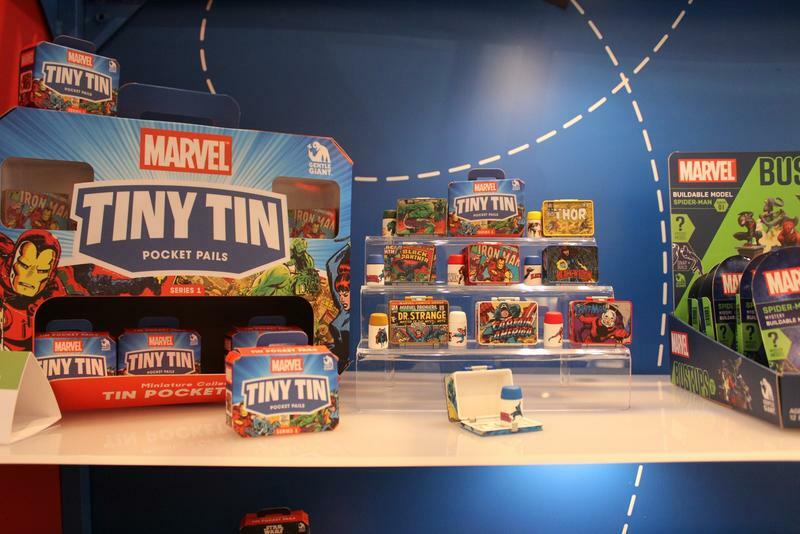 Where we get into the new wide release products is the Tiny Tins. 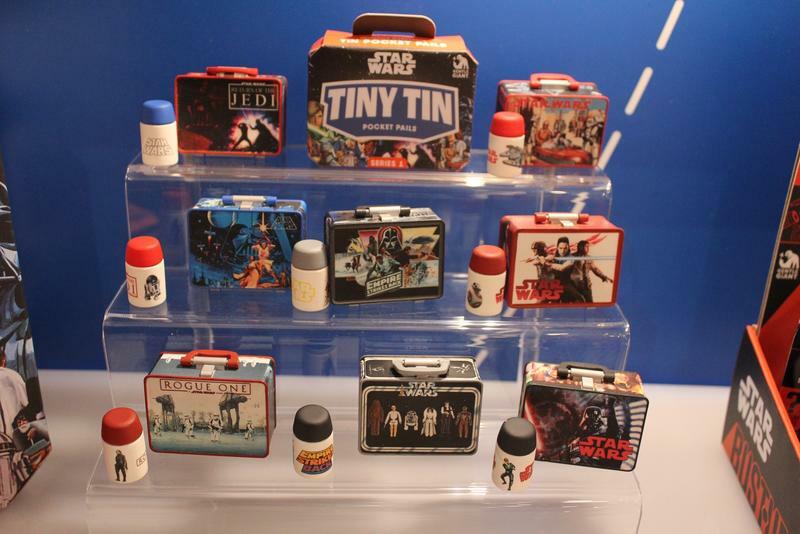 These will be bling bag items that reproduce the metal lunch boxes of old while also producing entirely new designs. 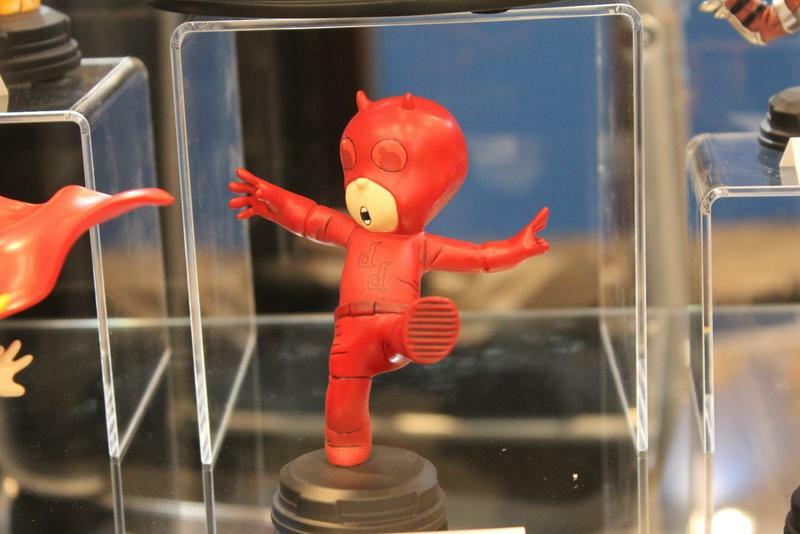 As for Micro Bobbles and Super Stills, we’ll let Gentle Giant explain those to you. 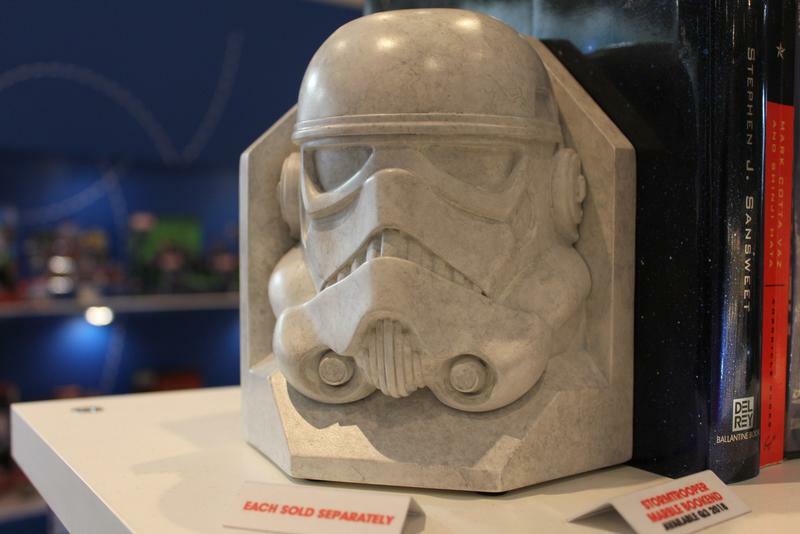 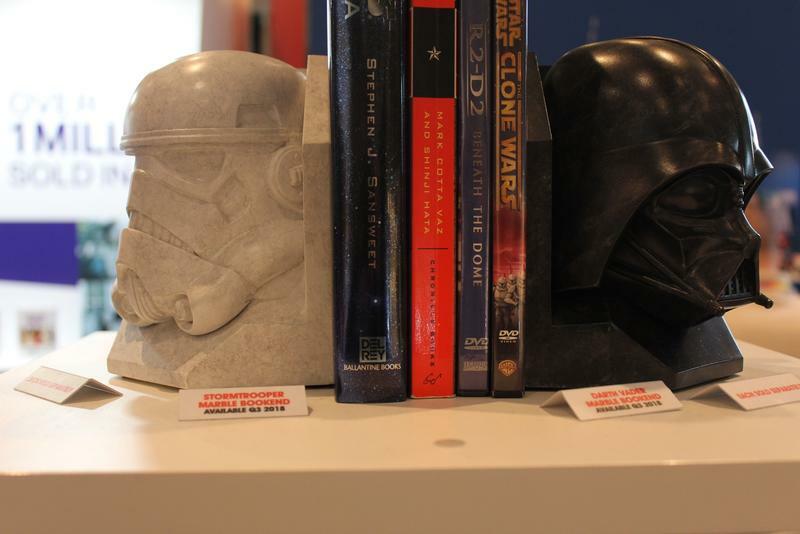 Turning out attention to Star Wars, Gentle Giant will be rolling out some nicely done bookends of stormtroopers and Darth Vader, but they will be sold in an unusual way. 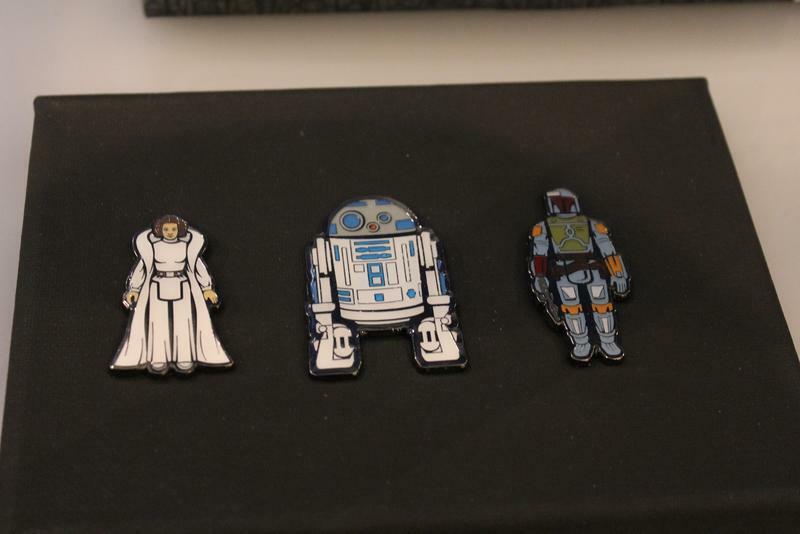 Instead of being sold in pairs they will be offered individually so that you can choose if you want one of each or a matching pair of either design. 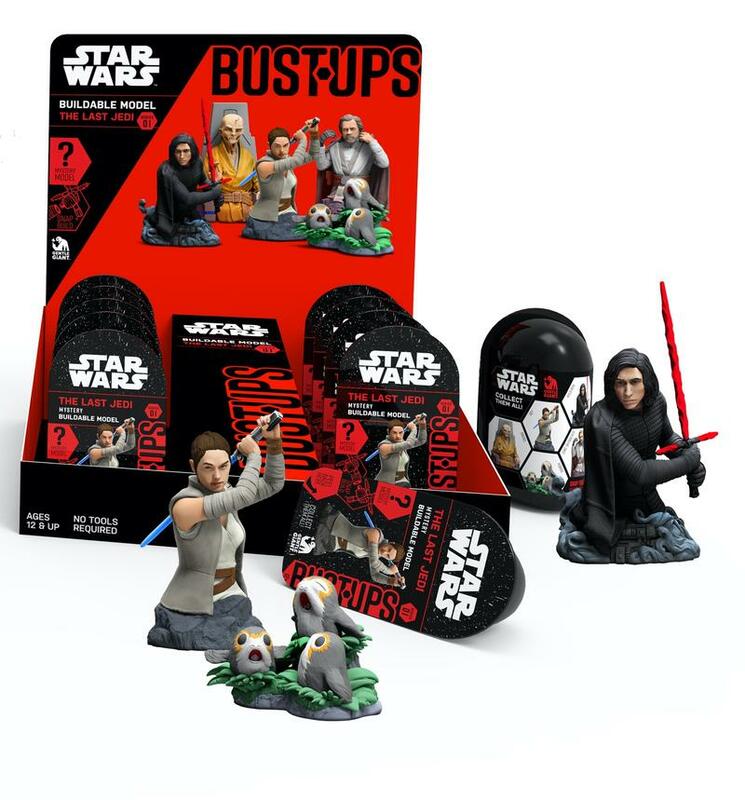 Gentle Giant will also be finishing off its Empire Strikes Back series of bounty hunters so you can finally have all of them on your shelf. 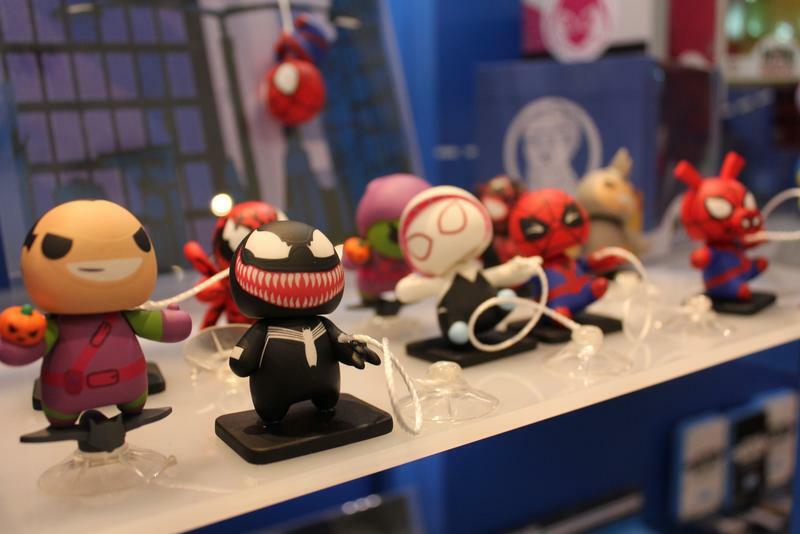 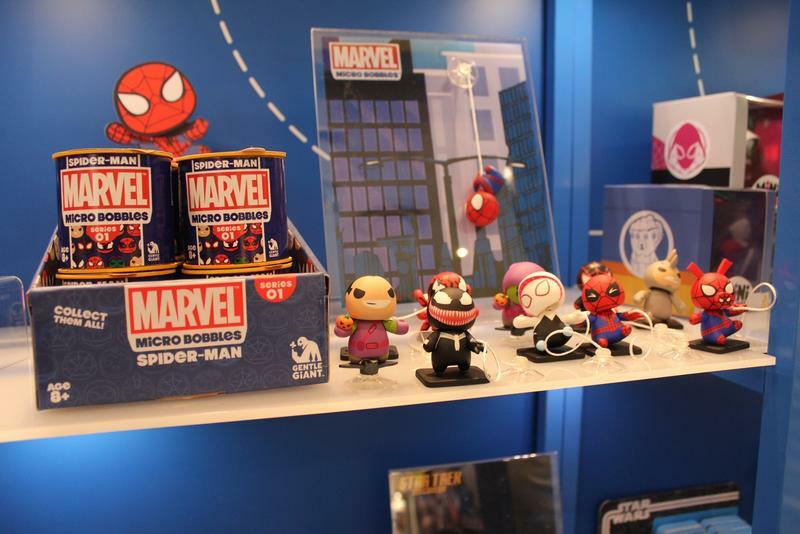 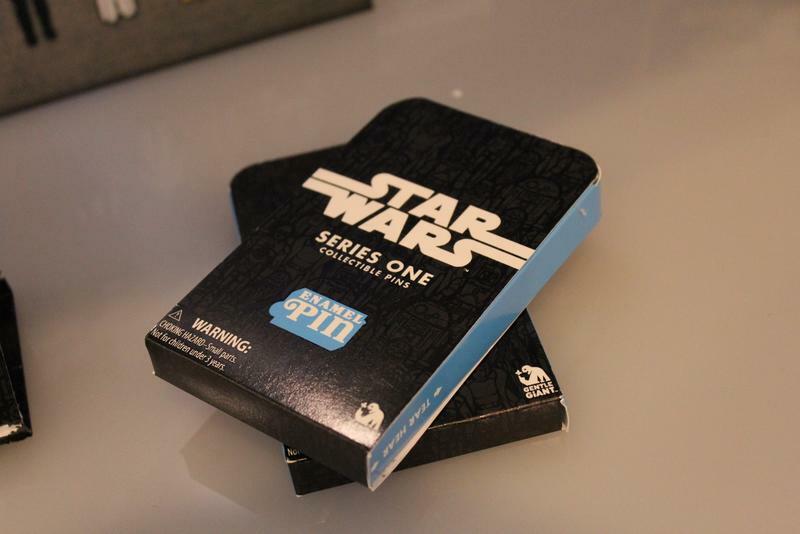 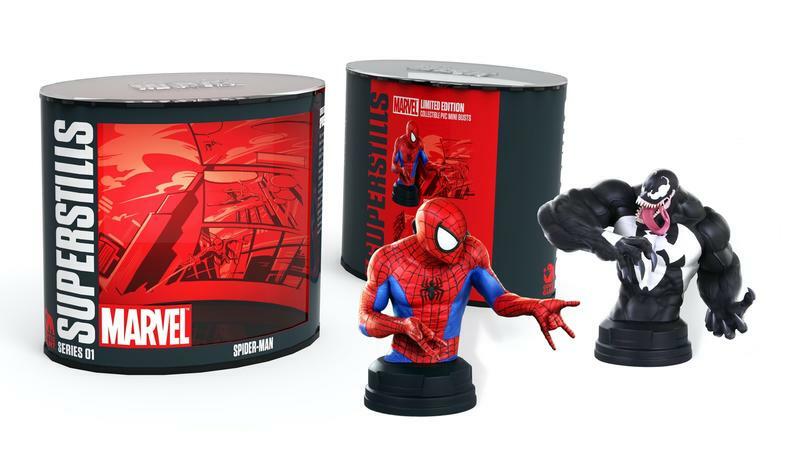 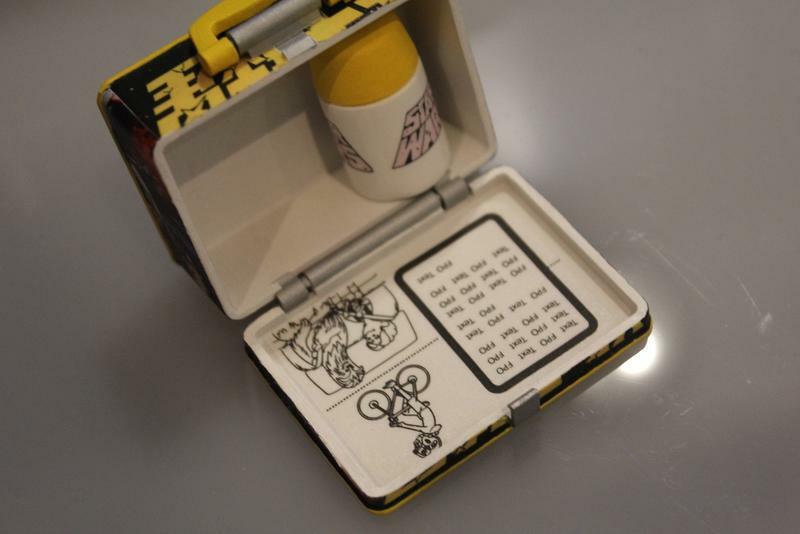 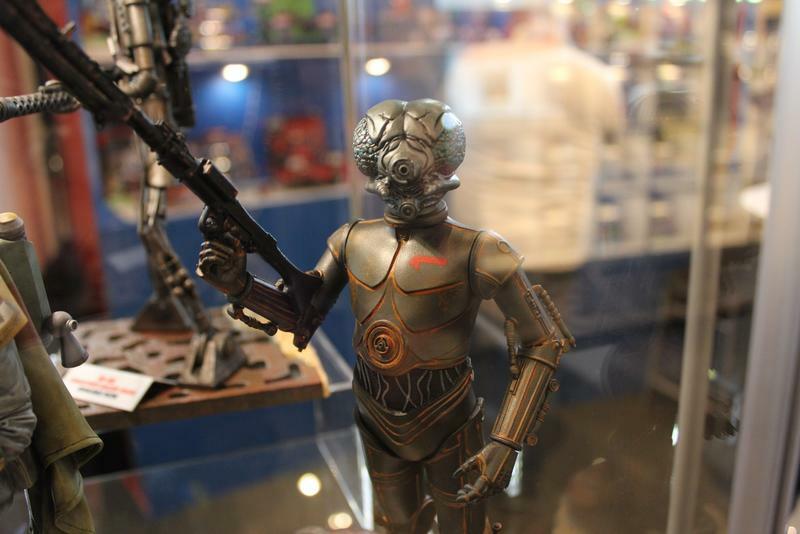 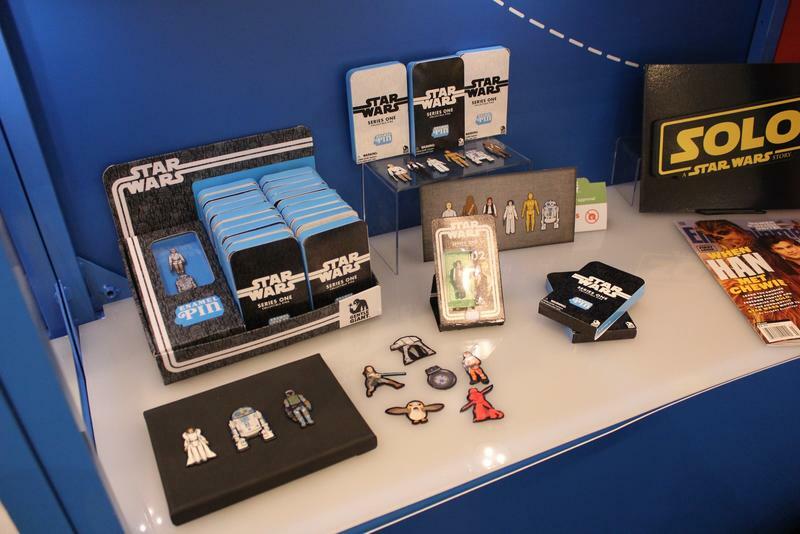 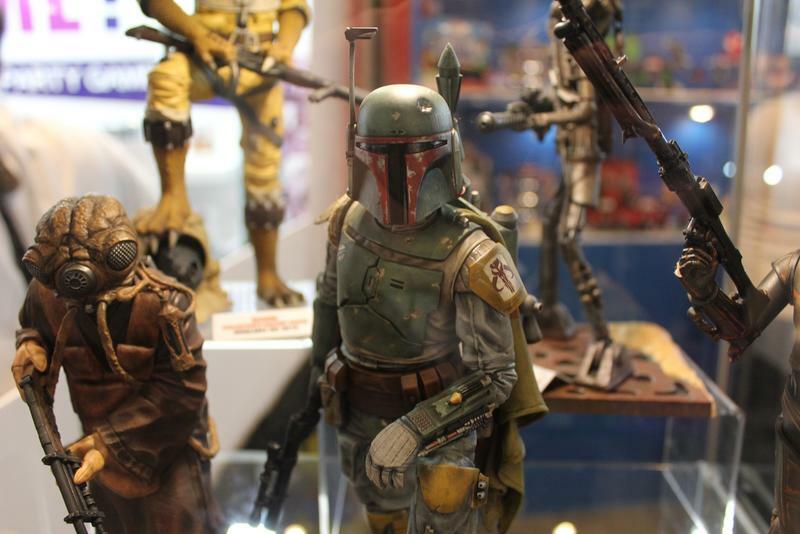 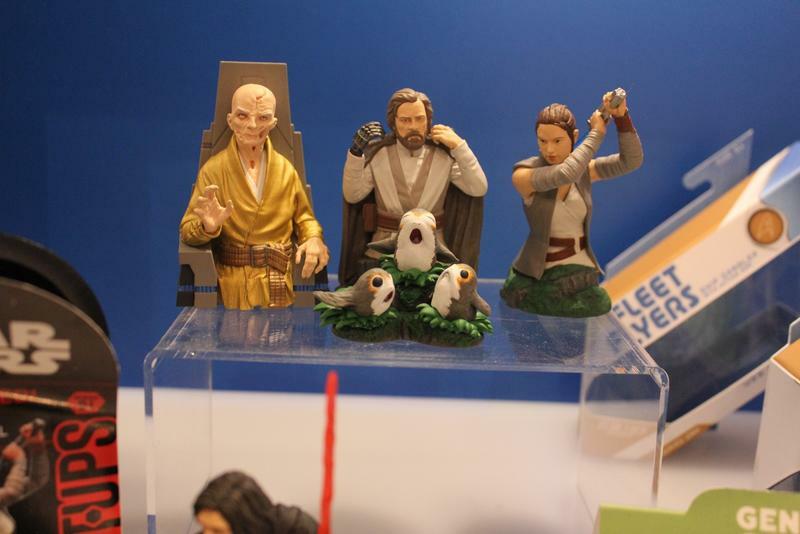 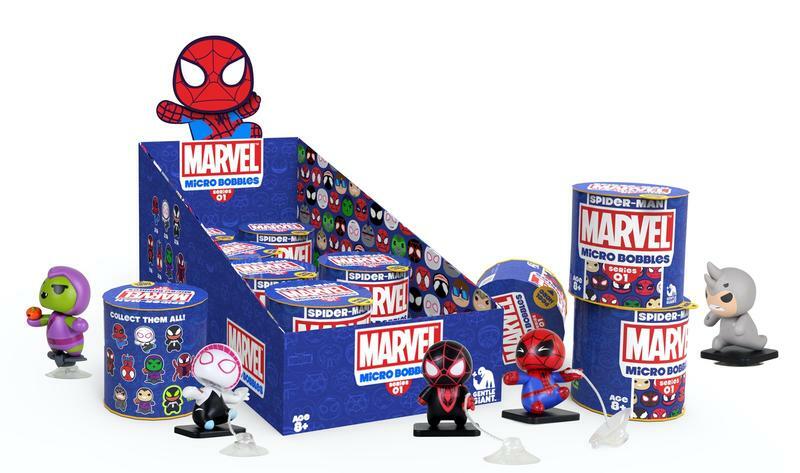 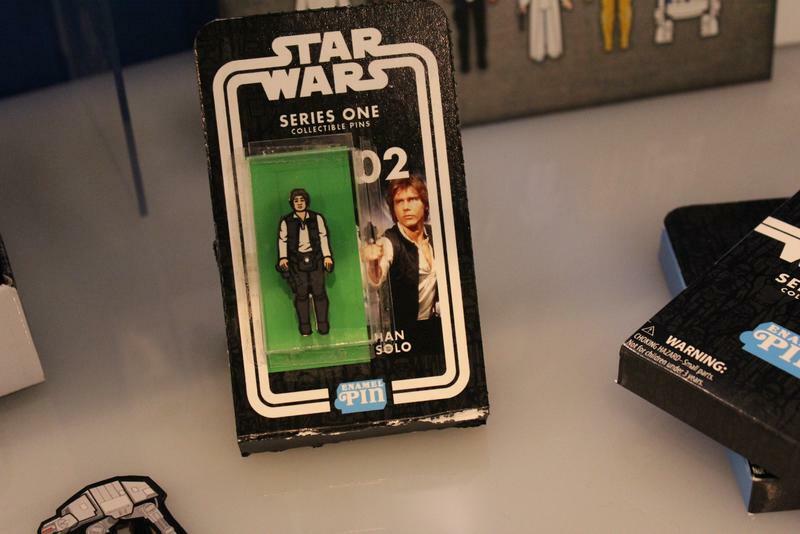 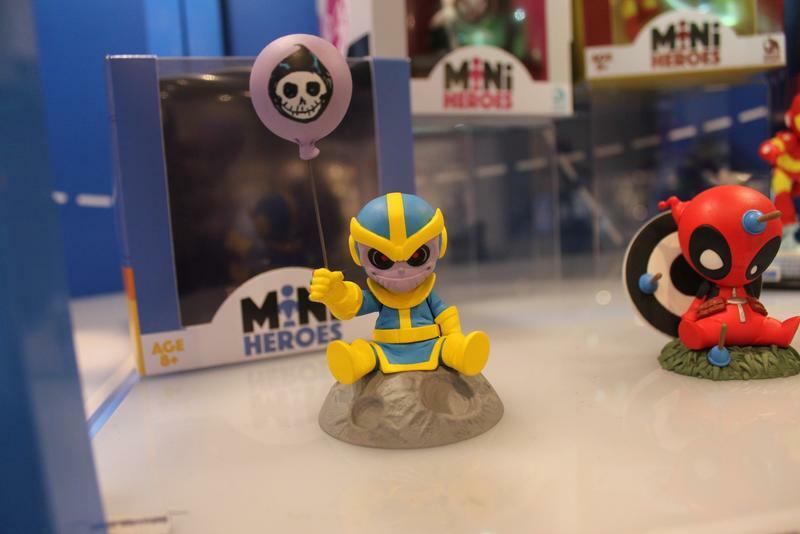 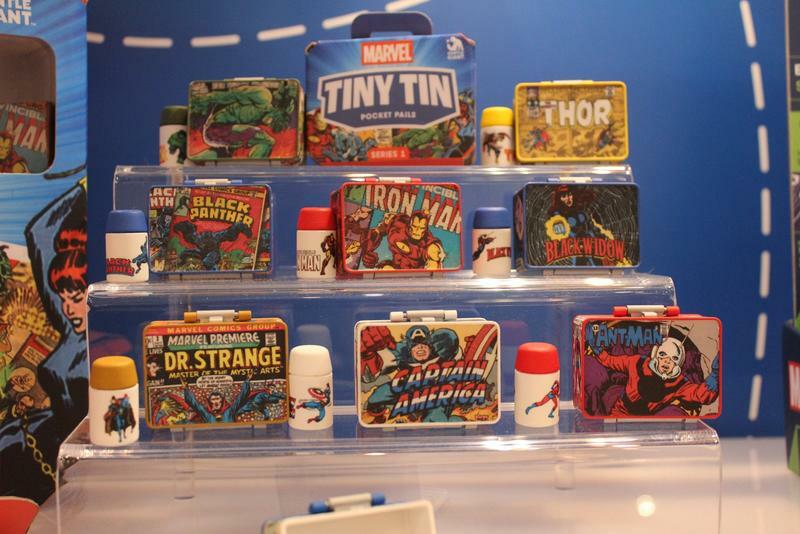 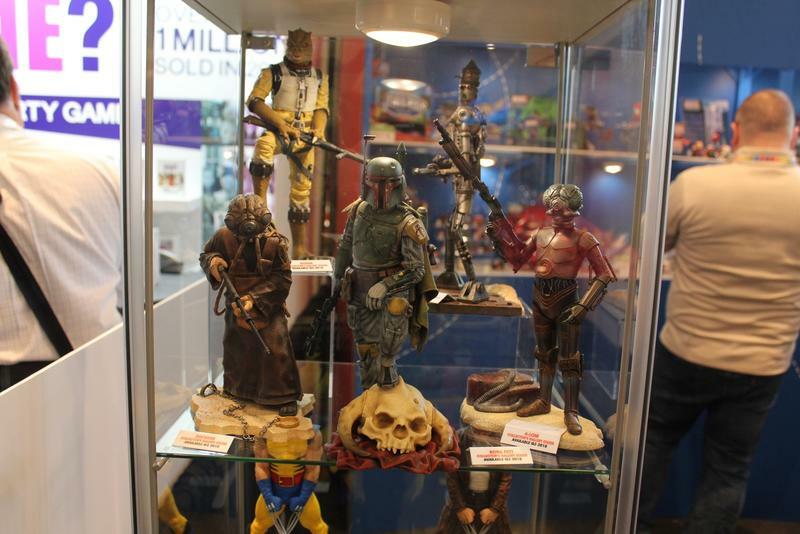 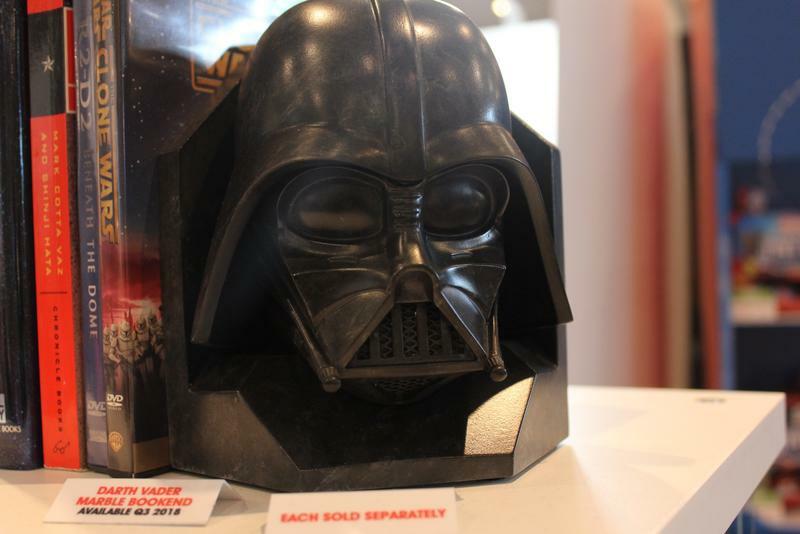 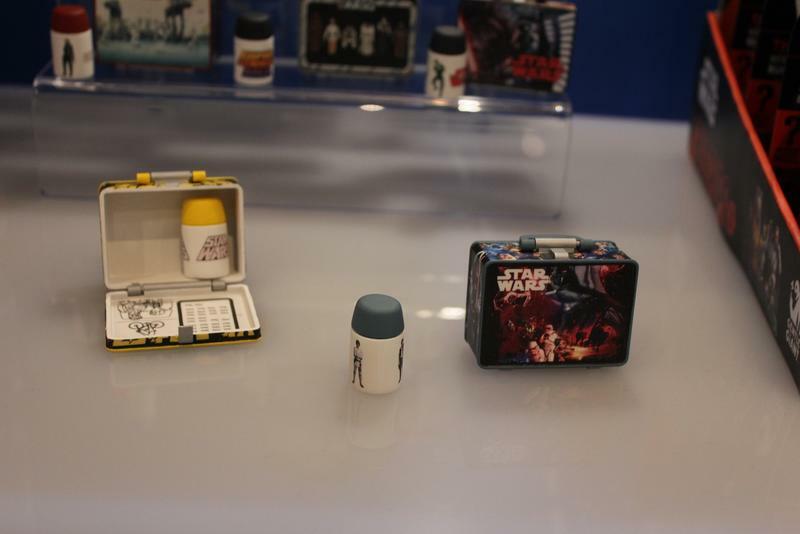 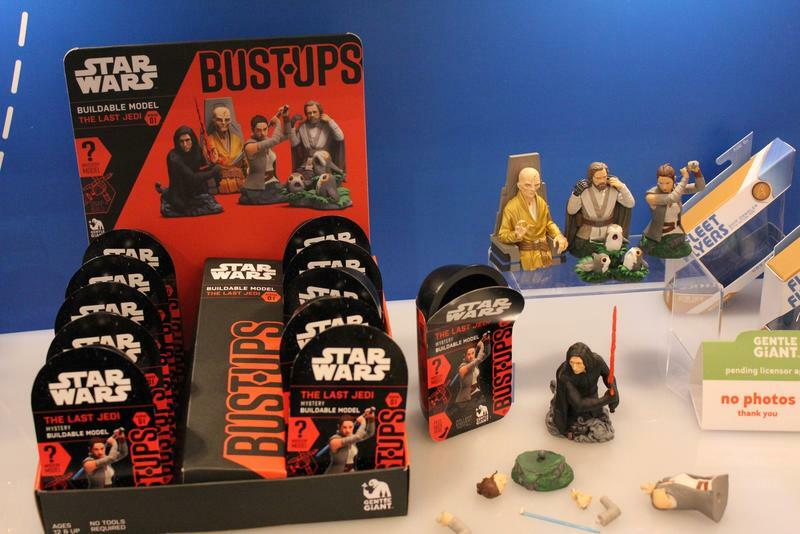 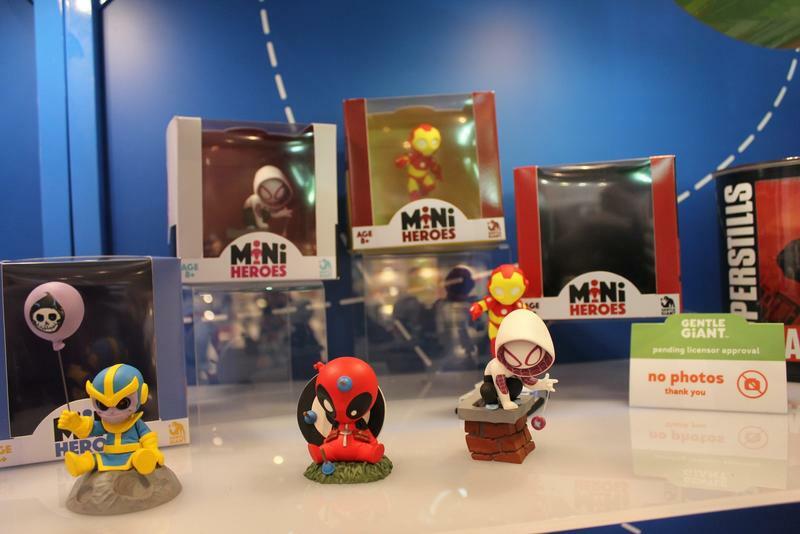 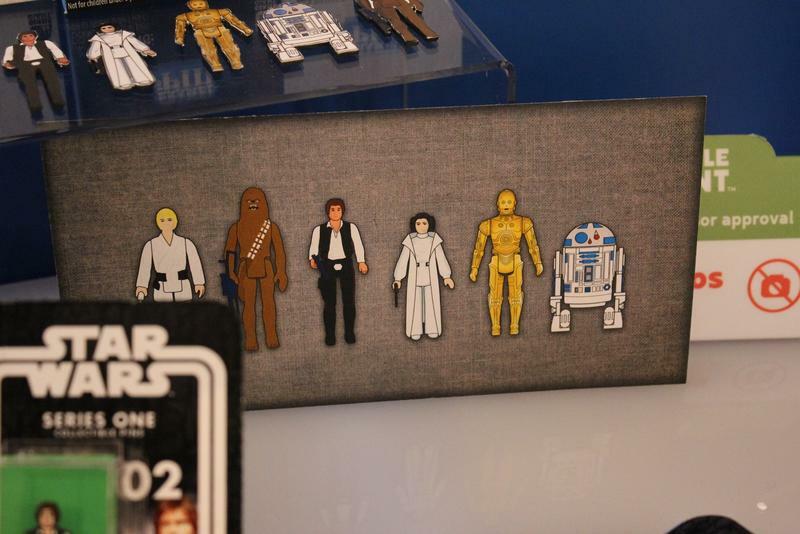 In addition to the high-end merchandise, you can also expect to see Star Wars Tiny Tins as well as the return of Bust-Ups and the launch of blind box enamel pins. 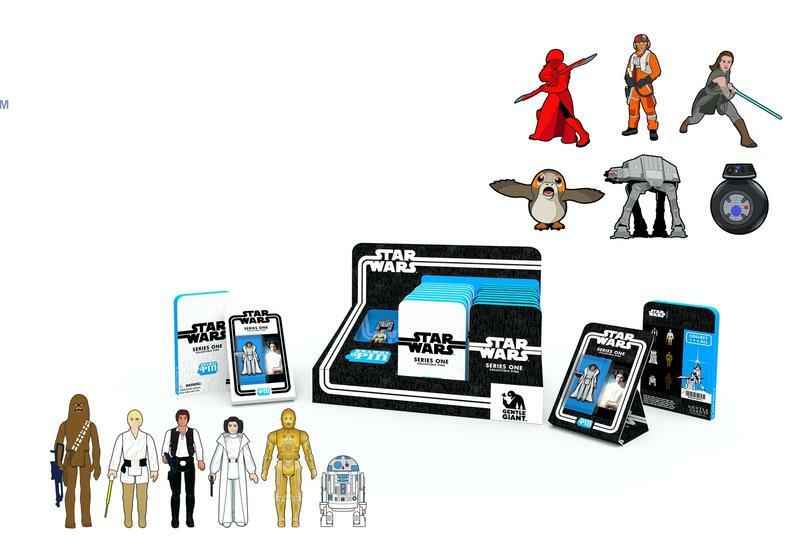 The first series will celebrate the first six Kenner Star Wars figures. 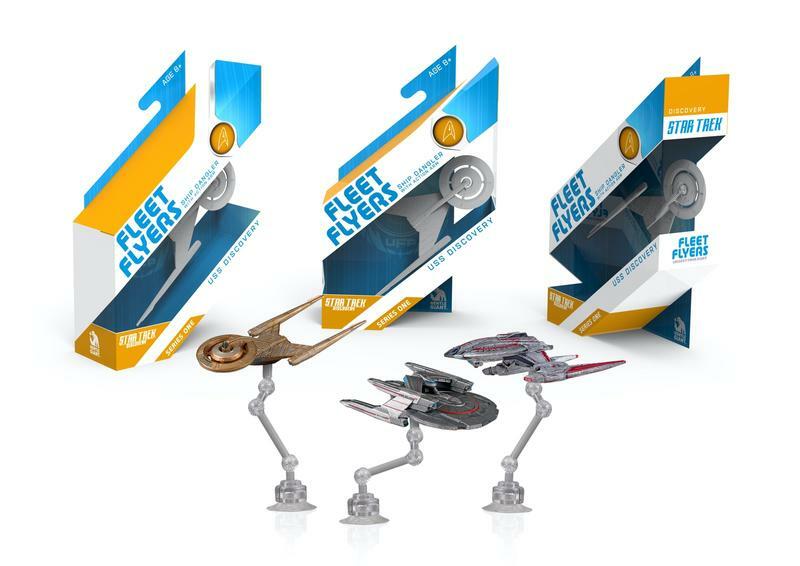 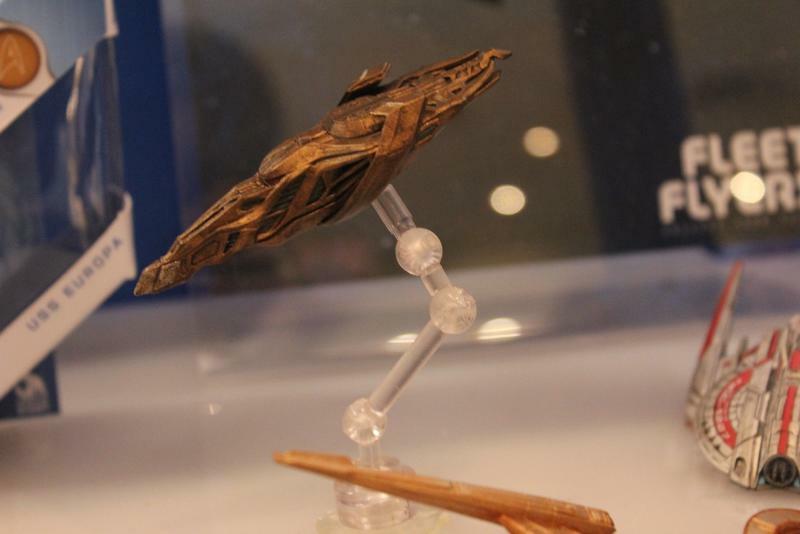 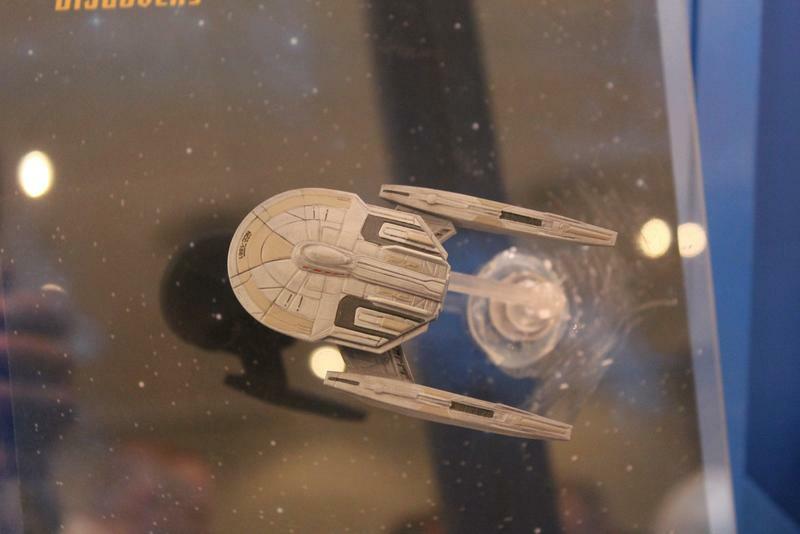 Finally, a new line of products for the company will be called Fleet Flyers and will focus on Star Trek Discovery for its first series. 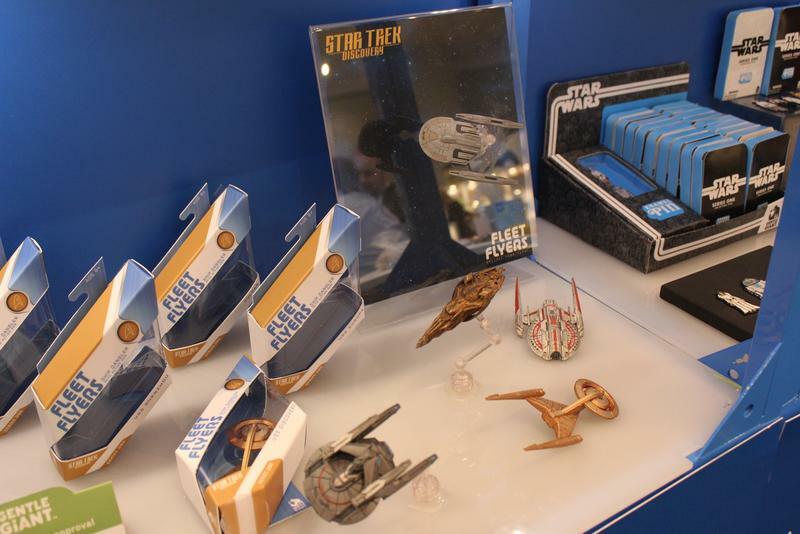 This line of miniature Star Trek ships will be a bit different in that they will come on articulated arms so that you can create space battle scenes on your desk or just want to change up how things look every so often. 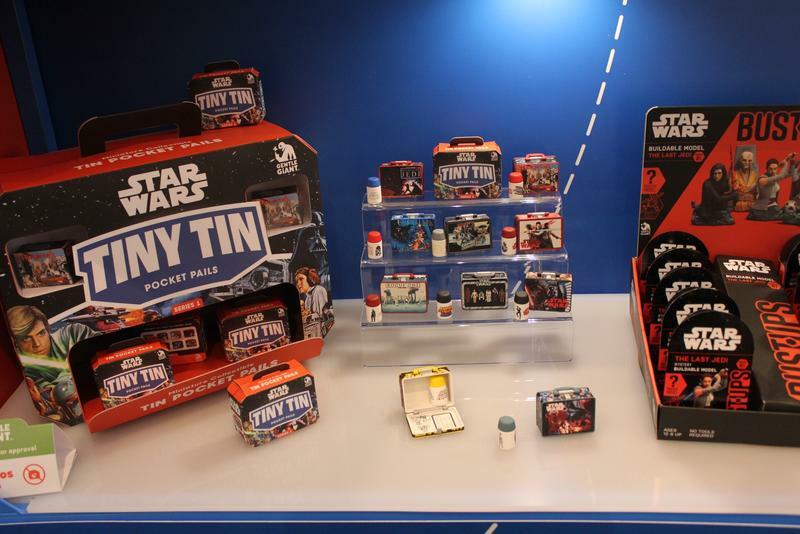 All-in-all, it looks like an exciting year for Gentle Giant and one we plan on watching it intently.